As VP of Curation, Spencer plays a major role in OpenSesame’s mission to help companies develop the most productive and admired workforces. He has more than 18 years of L&D expertise and vision for high-quality content. 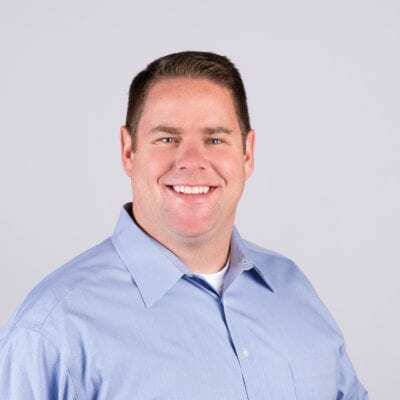 Before joining OpenSesame, Spencer served in leadership positions with several global HCM organizations, including SumTotal Systems (SkillSoft(, GeoLearning and Dice. Spencer holds a degree in Business Management from Iowa State University.